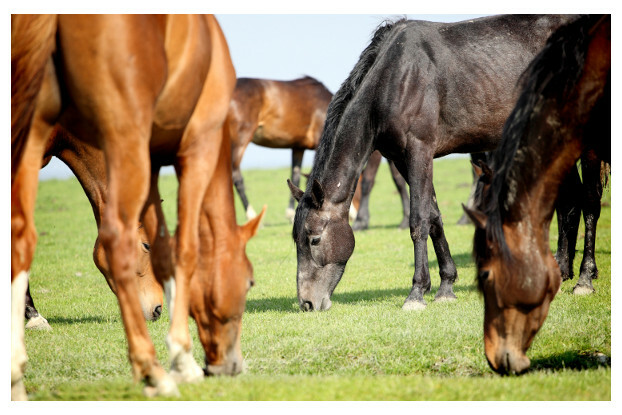 Our experts have created the Florida Tropics horse pasture blend specifically for the Miami region of southern Florida. This area requires a pasture blend that will grow in the hot, humid summers and mild winters. The grasses and legumes included in this blend are designed to perform well in these temperatures while providing a palatable, nutritious diet for your horses and are aggressive enough to keep up with heavy grazing.